ArticlesWhat is a Promissory Note? If I have been "screwed up" by the circumstances, and I have given money to a relative of mine, or not so close to me, or if I have such money, I must be aware of the most painless way to get my money back, on order. Regardless of which of the two sides I am (whether I am a debtor or lender), it is important to be aware of the main features of a promissory note and thus be aware of my rights. This is a type of security. Securities are holders of rights, that is, they materialize a right that I have or I have acquired. Promissory note is an unconditional promise of a person (payer) to pay another fixed amount of money. It is usually issued when the debt comes from the person who will have to pay the promissory note. There may be a maturity, or maybe not. In the absence of payment, the payment must be made at the request of the creditor or "by order" of the creditor - hence the name of that security. What is the order for me to do? Nobody obliges me to make a record. By promissory note the proper order for recognition and satisfaction of my claim may be made. Among other things, if a promissory note is available, performance (voluntary or forced) is quick and easy. In essence, this is a document, written promise to the debtor that he will pay. It is issued and signed only by the publisher - it is the one who unconditionally undertakes to pay (debtor). There is no need for a notary or other special formalities. It is obligatory in writing and is issued only in 1 copy, which remains for the creditor - the one in whose favor it was issued. If I am a creditor, I must not in any way allow the document, which is a security in its essence, to fall into the hands of the debtor publisher. I can get it back after I'm paid or destroy it in front of him. What is a Promissory Note? 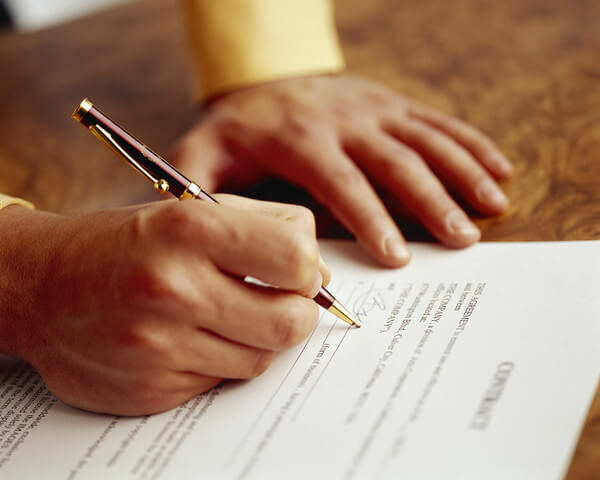 What is a Promissory Note?